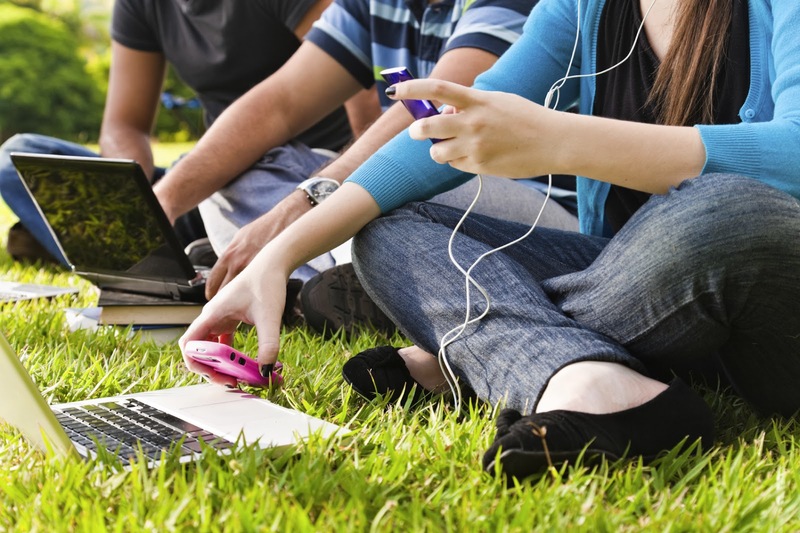 Number of Teen Facebook Users on the Decline? Speak Up Research Shows So. Although Facebook usage has shown a decline, Speak Up data has shown an increase in teen students using Twitter with 3 out of 10 students in Grade 6-12 using the social media site. To further this research, this year we’ve added a new option asking participants about usage of social media apps such as instagram, snap chat and vine. What are your thoughts on the decline of teen usership of facebook? Read more about it in the CNN article “On Facebook, a growing teenage wasteland”, here. Social media tools or applications used inside and outside of school/work. The type of sites used socially and those for schoolwork/professional tasks. and new this year, we are asking about social media app usage- such as instagram, snapchat and vine. Speak Up Surveys are open for input through Dec. 20th, 2013. All schools (public, private, charter) are eligable to participate in Speak Up and all participating schools and districts will receive free online access to their participant data in February 2014. Results regarding student, parent, and educator social media usage will also be a part of that data. To participate in Speak Up go to www.speakup4schools.org/speakup2013, surveys are available to students, educators, parents and community members. To learn more about how to get your school(s) involved please contact the Speak Up Team at speakup@tomorrow.org or visit www.tomorrow.org/speakup. Our helpful and handy promotional materials can assist you in spreading the word about Speak Up to your students, parents, teachers, administrators, and more! View our full list here. This entry was posted in Speak Up and tagged edtech trends, Facebook, Facebook usage, Julie Evans, social media, Speak Up, Speak Up 2012 Data Findings, Speak Up 2013 on November 5, 2013 by Project Tomorrow.